Finally! Black Comic Con is Coming! 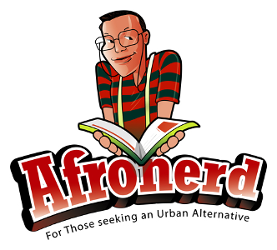 Beaming Down @ the Schomburg Museum Jan. 17th, 2015 - Afronerd: The Blerd Revolution Has Begun! 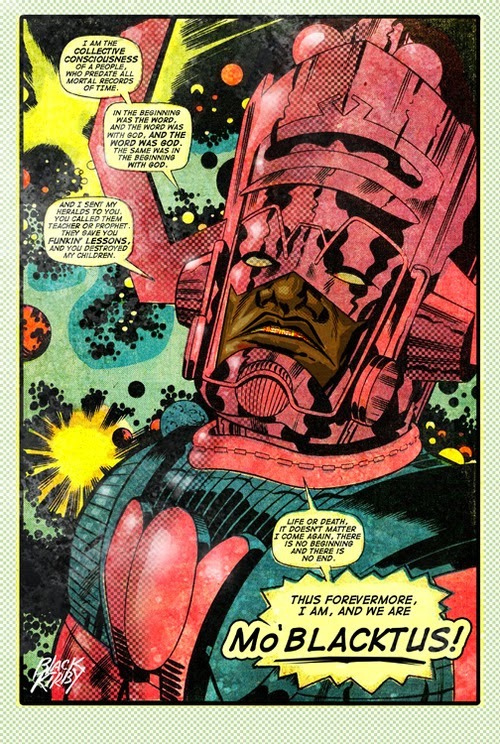 Black comic book artists and their characters are often overlooked in the white-male dominated industry, said artist and professor John Jennings, who along with graphic artists Jerry Craft and Jonathan Gayles, organized the event.“It’s really important for everyone to see themselves as protagonists and in all fabrics of a character,” said Jennings. “If you don’t see yourself as a hero or as a main character you think you can’t be that.” The festival is a continuation of Black Comic Book Day, which was previously held at Harlem’s Hue-man Bookstore, which closed in 2012. Last year’s premiere installation drew 1,200 people — double the number that registered. This year, 1,300 registered, and the organizers expect many more to attend.